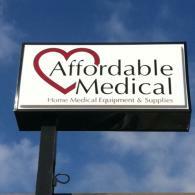 Get Your Custom Sign Today! For any business or organization, having a striking and professional look is key. 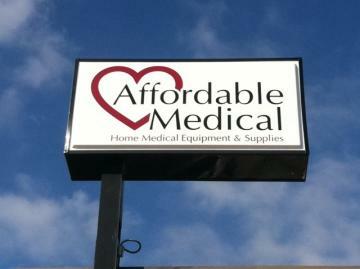 What better way make your store front shine than with a unique custom created sign? 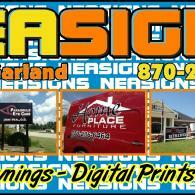 At NEA Signs in Paragould, AR we are your premiere sign company for all your sign related needs. 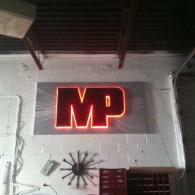 Whether you're seeking trendy LED or neon signs or custom signs for awnings and trophies, we can do it all! 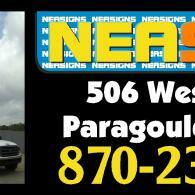 Take a look at the work created by NEA Signs LLC here in Paragould, AR!